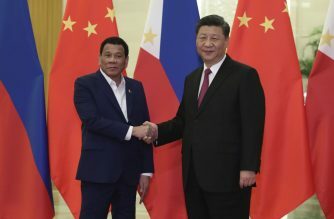 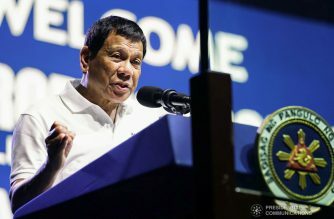 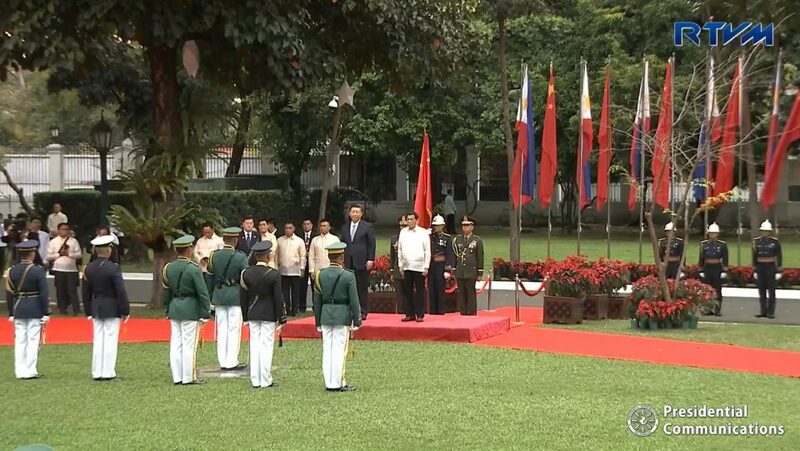 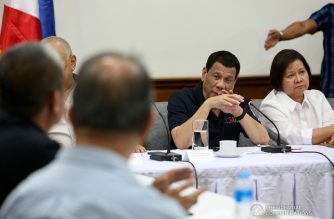 President Rodrigo Duterte receives President Xi Jinping of the People’s Republic of China in a welcome ceremony at the Kalayaan Grounds in Malacañang on November 20, 2018. 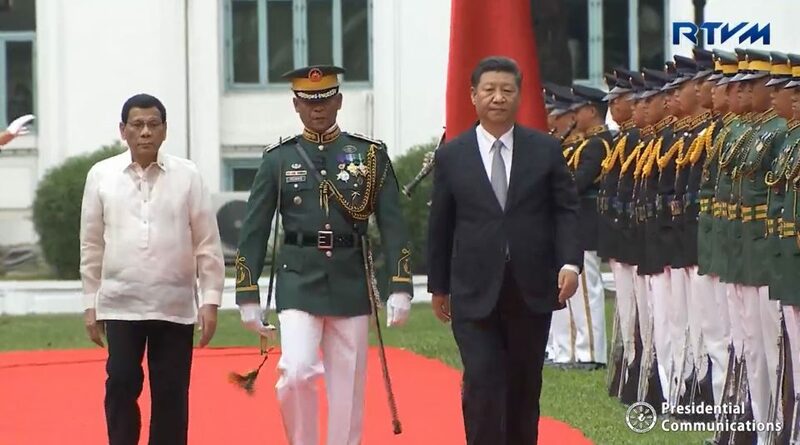 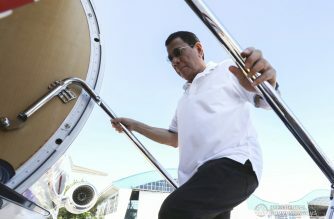 The Chinese President is on his first State Visit to the Philippines from November 20-21, 2018. 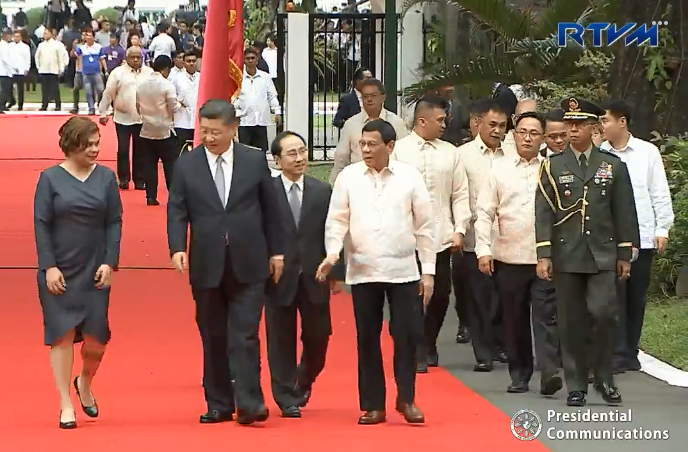 From the welcome ceremony, the two leaders proceeded to Malacañan Palace where President Xi Jinping signed the guest book. 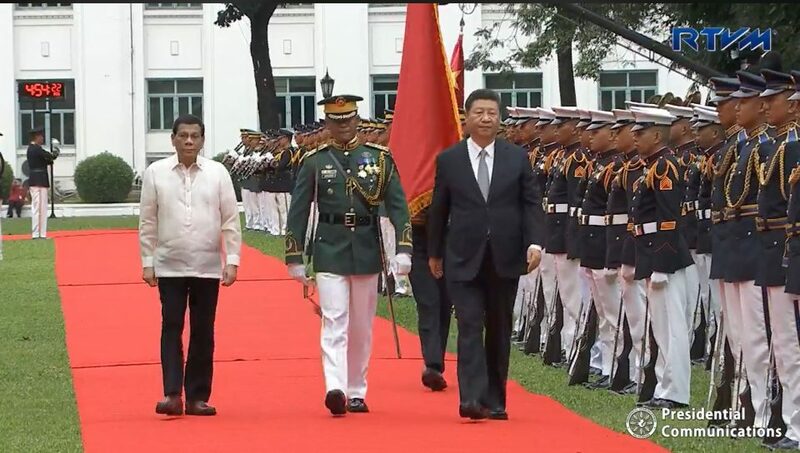 The two leaders also had an official photo taken inside Malacanang.